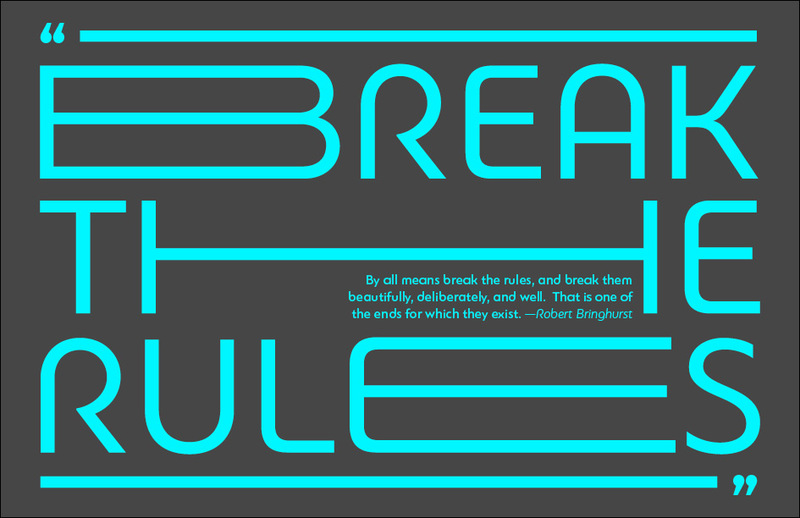 One of Canada’s most revered poets, Robert Bringhurst is also a typographer, translator, cultural historian, and linguist. Born in 1946, he studied comparative literature at Indiana University and poetry at the University of British Columbia. He is eclectic in his approach to literature, taking inspiration from sources as diverse as the Bible, the ancient Greek poets, and the epics of the Haida, one of Canada’s native tribes. Bringhurst has published over a dozen collections of poetry. His book The Elements of Typographic Style (1992) is widely considered as one of the most influential reference books on typography and book design. The work has been translated into ten languages. Reviewing the book, the writer Roy Johnson noted that Bringhurst “can conjure poetry out of the smallest detail, and he offers a scholarly yet succinct etymology of almost every mark that can be made—from the humble hyphen to the nuances of serifs on Trajan Roman or a Carolingian Majuscule” reports Poetry Foundation.